We were honored to join Cox Enterprises on October 8 for the kick off of their annual employee giving campaign. 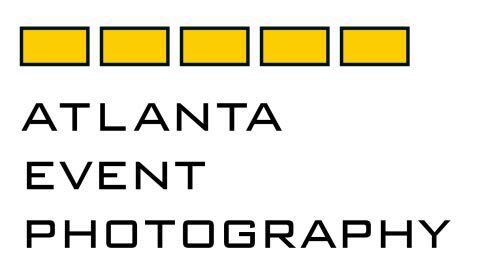 This is the fifth year Atlanta Event Photography has shot the event, and the passion Cox employees show for giving back to the community never ceases to impress. This year AutoTrader hosted the college sports-themed event, complete with food and games to satisfy fans and players alike! The crew from B98.5 FM provided music. We loved the competitive spirit Cox employees brought to the games. Whether it was baseball, football, basketball or the beanbag toss, they were in it to win! Harry the Hawk, mascot of the Atlanta Hawks basketball team, made a special appearance at the festivities. Quick to show his athletic versatility, Harry even tossed a football for the cause. While they were giving it their all on the playing field, this was not all fun and games. The serious business of giving was also underway. Throughout the event employees pledged their support for The United Way, EarthShare and other non-profit organizations. The festivities took place right on the Cox campus on C-Tech Lawn so Atlanta employees could easily drop in as their schedules allowed. Many Cox senior executives dropped in throughout the afternoon. Cox’s Chief Operating Officer, John Dyer, and AutoTrader’s Jim Franchi spoke to the crowd to help get everyone in the spirit of giving. Special thanks to Christina Carter at Cox for getting us involved in this worthwhile event! This entry was posted in Atlanta events, events and tagged Atlanta non-profits, Autotrader, charitable giving, community development, corporate giving, corporate philanthropy, Cox, EarthShare, employee engagement, employee giving, United Way on December 12, 2013 by mamahunter2013.